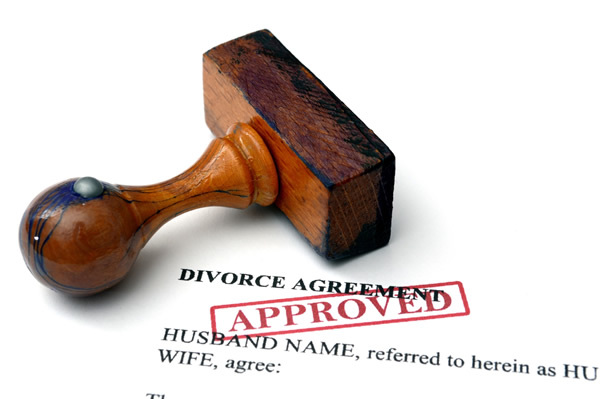 Divorce can be a complex stressful process that is charged with emotion and financial risk. The stress becomes magnified when spouses are unable to reach an amicable agreement and are forced to appear in court. The attorneys at Carter & Jordan, PLLC understand the stress and difficulties that accompany divorce and child custody litigation. Although court appearances and litigation are sometimes necessary, we will consider alternatives to resolve the case if the result is a fair settlement for the client, costs of litigation are at issue and risks at trial associated with an uncertain ruling are possible. Whether you are preparing for an amicable divorce or a drawn out legal battle, Carter & Jordan, PLLC will ensure that both you and your children’s best interests are protected throughout the process. Child custody cases are almost always emotionally charged and create tremendous anxiety whether they stand alone or are part of a divorce, modification or otherwise. There is simply no greater concern of a parent than the ultimate care of a child. The helpless feelings that surface during a child custody case can be some of the worst you will every experience. Carter & Jordan is committed to demonstrating why it is in the best interest of the children to be placed in your care or that you have the visitation that both you and your children deserve. The attorneys at Carter & Jordan will navigate the legal waters of a custody dispute allowing you to focus on your children. Being a parent is much more than simply providing financial support through child support payments to a former spouse or simply receiving the same. At trial Carter & Jordan aggressively and compassionately pursues the custody of your children presenting your case in such a way that demonstrates your parental bond and the necessity for the genuine involvement in your child’s life. Call Carter & Jordan for an appointment to discuss your specific case and allow us to explain how we will ensure that the best interest of your children are maintained throughout your case.